The REC Solar REC355 TwinPeak 2S 72 Poly 355W Solar Panel based on the award-winning REC TwinPeak technologies are bigger in size, deliver even higher power output per m2, and are ideally suited for commercial and industrial applications worldwide. Fighting with shading? 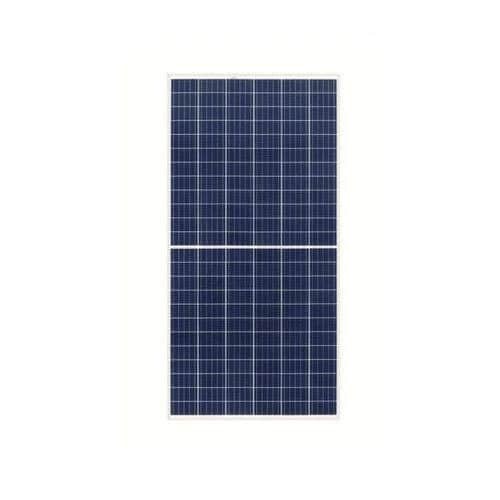 REC Solar REC355 TwinPeak 2S 72 Poly 355W Solar Panel with superior performance overcomes your problem. The advanced technologies packed into the REC TwinPeak 72 provide you with much more power output for every square meter of panels installed, compared to standard 72-cell panels on a multicrystalline (poly) platform. The REC Solar REC355 TwinPeak 2S 72 Poly 355W Solar Panel Series is the most powerful 72-cell multicrystalline panel in the world.